Released on around 3500 screens across the country, Akshay Kumar‘s Singh Is Bling has opened to a terrific response at the Box Office. The movie has become the highest opening day grosser for Akshay Kumar. 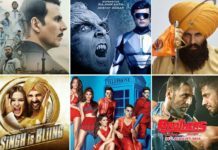 Not only this, Singh Is Bling was able to beat Brothers, ABCD 2 and Welcome Back to become the second highest opening day grosser of 2015 after Bajrangi Bhaijaan, the movie, Singh Is Bling, also collected 20.67 crores on the very opening day at Box Office. 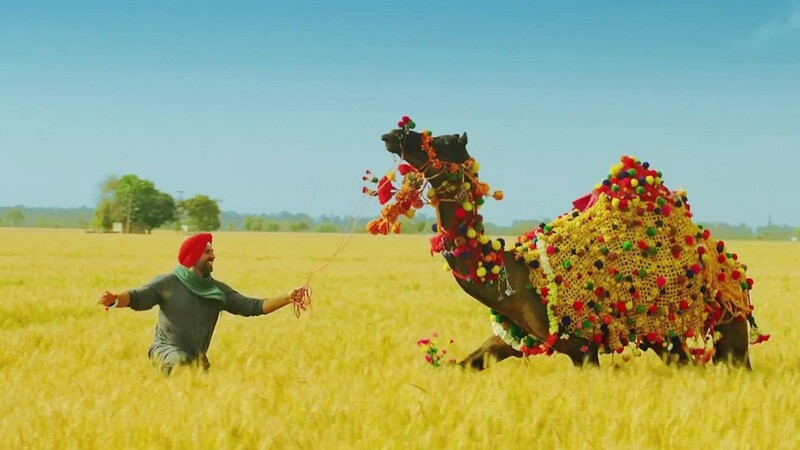 Since Singh Is Bling is a masala potboiler, it was pretty much expected that the movie would see a very good opening on single screens but what is making all the difference is the response that it is receiving at multiplexes. As expected, the movie opened to a bumper response in North India. The occupancy in morning shows was as high as 70% to 75% in Delhi, Punjab and some parts of U.P. The opening day collection also got a boost on Friday as it was a public holiday due to Gandhi Jayanti. In Mumbai, Gujrat and Central India, the occupancy was as low as 35% to 40%. 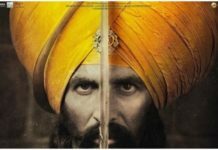 Though the movie received mixed reviews from critics, the audience seems to be in love with Akshay Kumar’s Punjabi avatar. In evening shows the occupancy was as high as 80% in Delhi, Punjab and U.P. Mumbai circuit also showed decent growth in occupancy all thanks to positive WOM and Gandhi Jayanti Holiday. To be very honest, I wasn’t expecting such big numbers from Singh Is Bling, but the movie surpassing my expectation opened to a terrific response. As per box office reports, Friday collection of Singh Is Bling opening day collection was 20.67 crores. The movie is expected to remain strong throughout the opening weekend. A 50+ crore weekend is certainly on the cards. Stay tuned to this page as we will be updating it with official opening day collection. Last Updated and Corrected on October 4th 10 AM.